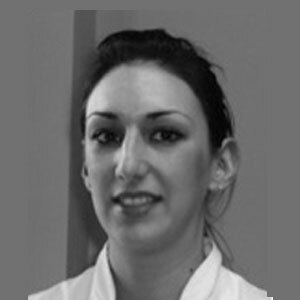 Lizz qualified as a Dental Hygienist and Dental Therapist from Manchester University 2008 and joined Dawley Family Dental in 2011. She is very enthusiastic and passionate about her work and is particularly interested in preventative care for adults and children, together with the treatment and prevention of periodontal disease. In her spare time she enjoys keeping fit and travelling.